Devin Olsen of Tactical Fly Fisher will be at The Caddis Fly Shop May 20th at 10am for a presentation of Modern European Nymphing. 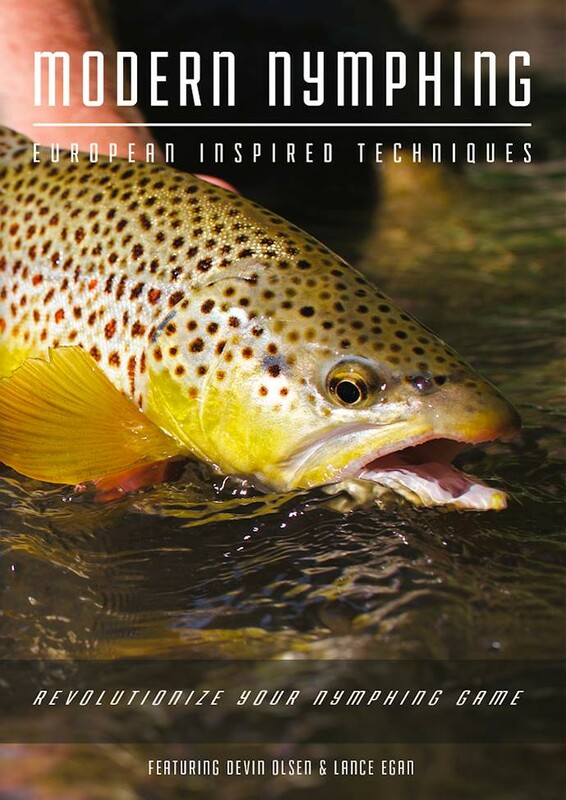 Devin and his team at Tactical Fly Fisher are the guru’s when it comes to European inspired nymphing tactics. His presentation will cover what you need to know to get into the game of Euro nymphing or simply adapt your existing presentations to catch more fish. Modern Nymphing – European Inspired Techniques from Capture Adventure Media on Vimeo. Devin will cover the topics below and be available for questions during and after the presentation. This is a free presentation sponsored by The Caddis Fly please call to sign up so we know how many seats we need to have. This entry was posted in Classes and Instruction. Bookmark the permalink.